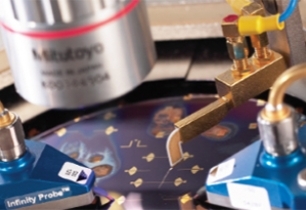 These services are on 6” wafers (max), typically provided by the customer. 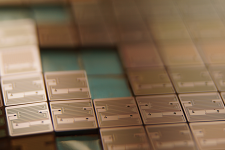 MEMS applications are many. Organ-on-a-chip for example, where a human organ is reproduced in its most elementary form: microelectromechanical systems device. Several applications stand out, because of their promise and our capabilities. Save the date! 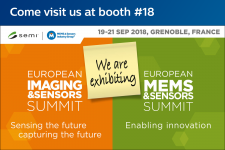 The next European MEMS & Sensors Summit will take place on 19-21 September 2018 in Grenoble, France. 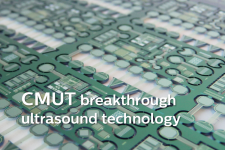 Projects on ultrasound innovation awarded for future generation microfabrication technologies for ultrasound products and imaging catheters. Presentation by technologist René Sanders about microfluidic device standardization and manufacturability at the Polymer Replication on Nanoscale conf. 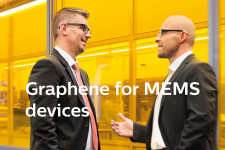 Presentation by Dr. Jos Giesbers, Sr. Development Engineer & Technical Project Leader, focussed on unique to graphene applications for MEMS devices.